for PG students plus other incentives. 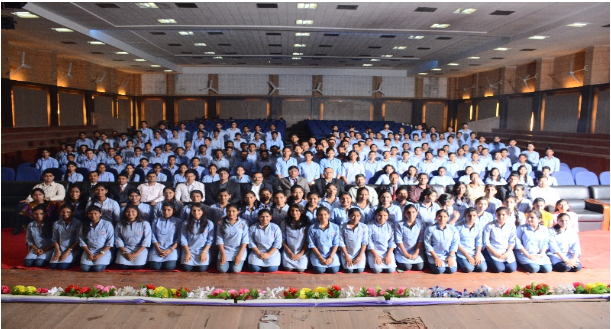 This is the highest selection of YCCE students in a single first day company in the history of YCCE. 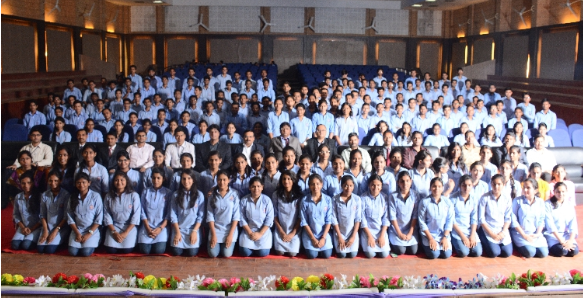 The students whole heartedly thanked Dr.Uday Waghe , Principal ,YCCE,Professor. Jawed Shaikh, Director Placement, Dr. Shantanu Khandeshwar, Director Training of Meghe Group Colleges and Mr.Neeraj Wakhre ,Training and Placement Officer , YCCE for provided them this excellent opportunity and training and grooming them continuously since last one year. Shri Dattaji Meghe Chairman NYSS, Shri Sagarji Meghe Secretary NYSS, Shri Samirji Meghe , MLA and Treasurer NYSS congratulated all the selected students of YCCE for their excellent performance and wished an excellent career in their future life. Professor Jawed Shaikh, Director Placements Meghe Group and Mr.Neeraj Wakhare,Training and Placement Officer, YCCE. along with the team of Training and Placement Department worked hard for the success of the students.